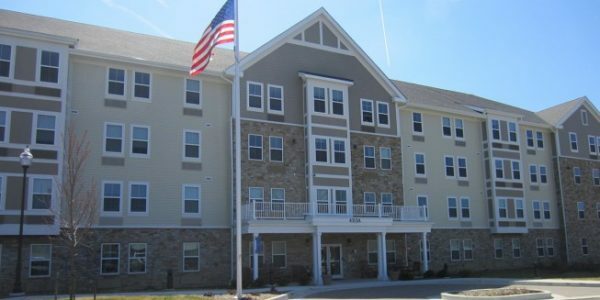 Since 2002, Kibart has provided complete mechanical and electrical design and construction administration for multi-story housing facilities (ranging from 68 to 76 units). 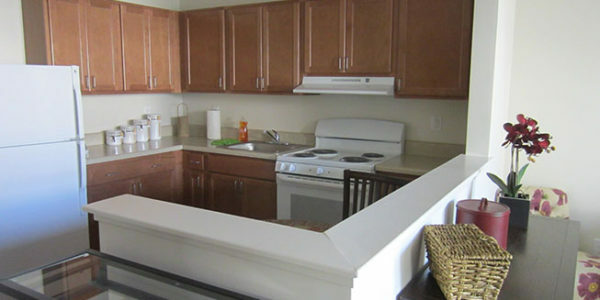 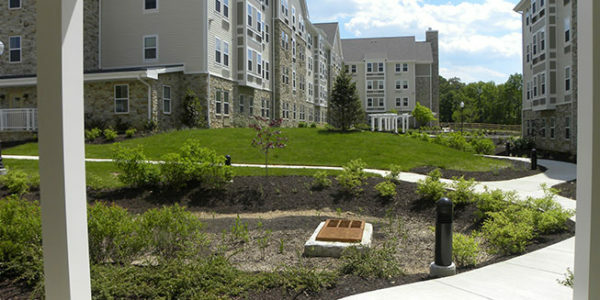 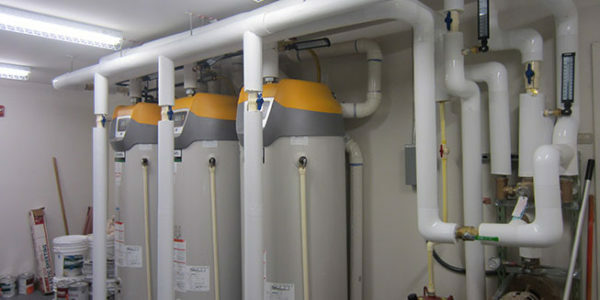 The apartments include a fully equipped kitchen, living room, bedroom, bath, a pass‑through between the kitchen and dining area, personal emergency response system for residents, wiring for cable television, telephone, and internet, with tenant controlled lobby entry system and individually controlled and metered utilities. 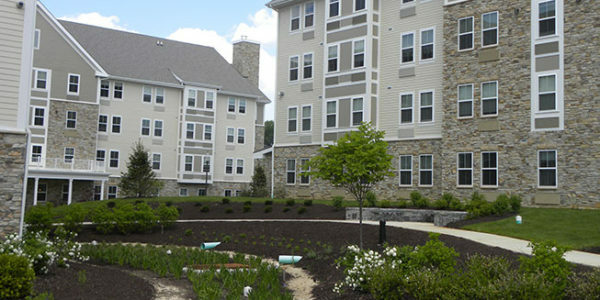 These facilities are designed and built to meet all HUD and Fair Housing Act Standards, i.e. 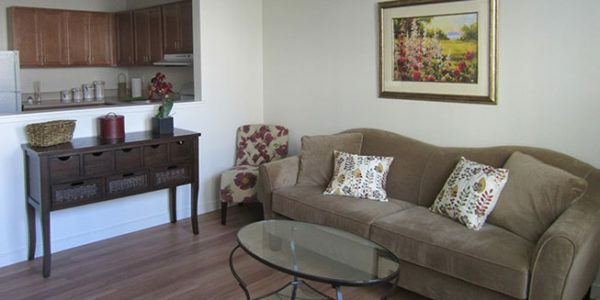 : four units design for mobility disabled tenants, and two designed for the hearing impaired.